Devotional literature describes 32 forms of Ganesh, the Hindu deity that’s known for removing obstacles on our path to wisdom. 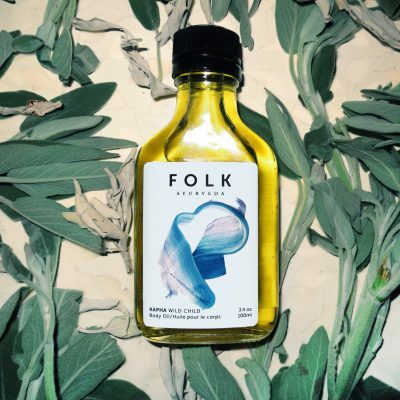 Oil pulling is a detoxifying ancient practice that helps remove impurities and supports the body’s ability to naturally heal. In Ayurveda it has long been used to promote mental clarity, stronger immunity and to beautify your smile. 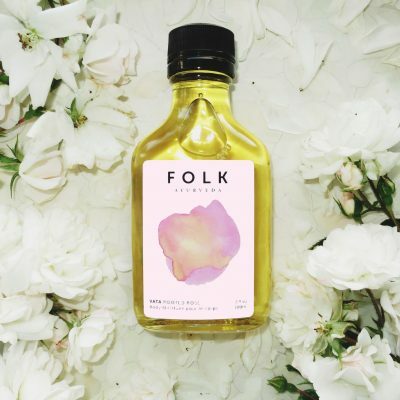 Compliment any modern cleanse with our elegant pulling oils. 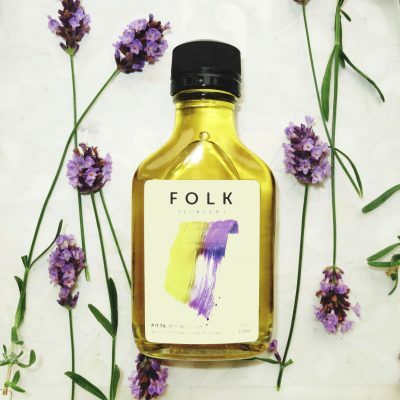 They are handcrafted from the finest organic, raw and expeller pressed oils. 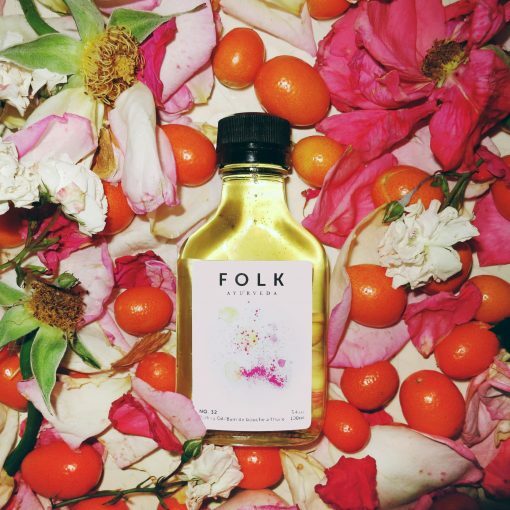 Each batch is infused gently over 40-days to bring out the delicate properties of the wild-harvested botanicals. What you taste in No.32 is the pure essence of rose and the highest quality of cinnamon & orange extracts.